Software Engineering is a vast field . There are many career paths a software engineer can choose. 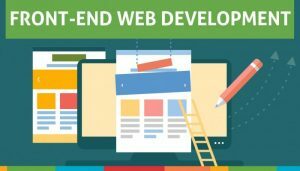 Front-end web development is one of the most in demand and precious skill. 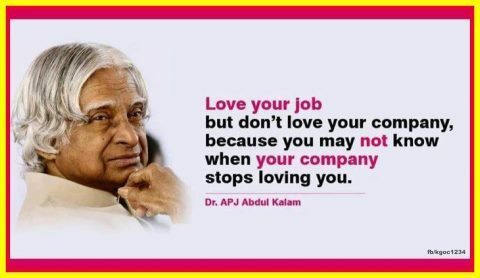 But before starting career in any field you should have gone through these simple steps to decide whats your passion. Spend some minutes to read this post. A software has to go through many stages before it is a complete and becomes a working and deliverable product. 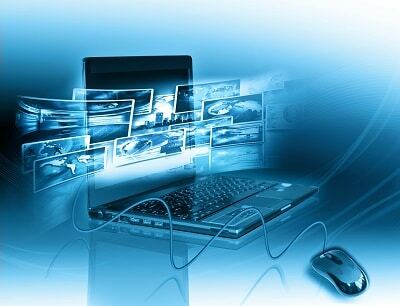 Website is also a kind of software and it can be from a single one page website to a great social network FaceBook. There are many technical persons who work to complete a website. This includes, front-end web development,back-end web development(more about it will be discussed later). A person who is involved in the development of User interface is known as front-end web developer and this area of working is known as front-end web development. Before a website or an idea is stated about a website the first stage is to create a plan. The plan includes what this website would be about. How it should look like so that it would be suitable to the end users. Different websites have different kind of user interfaces. Like a website for children should have different jolly colors and a mixed interface. An adult would not like such interface when reading the newspapers. A bakery needs a user interface that is best suitable for bakery products it would be really a bad idea to show pets and cartoon designs on website of a bakery. All of this depends on niche and type of website needed. 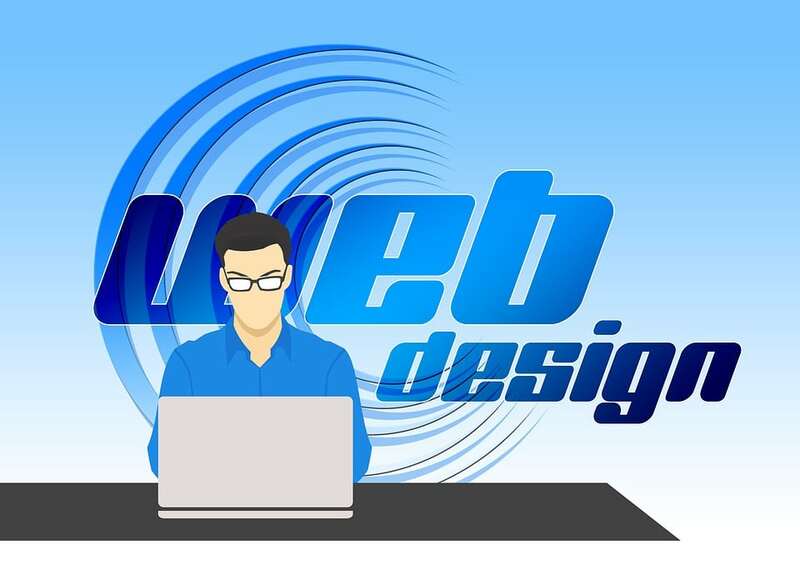 Here comes the need of a web designer. Web designer works before web developers(both front-end and back-end developers). A designer should be a creative person who gets the idea and creates a perfect design matching exact requirements of a project. These softwares are used by designers for creative designs adobe Photoshop and illustrator.Sometimes web designing can also be linked with front-end web development for small to medium projects. But for large projects that involve a different and unique design. A design is made by the designer and handed over to front-end web developer and the next stage of web development i.e front-end web development is started. So when a design is handed over to the front-end web developer the designer takes a leave. Now the role of front-end web developer is started. He should be capable of understanding and discussing the design. A developer should have skills to convert the dead design to an interactive user experience in the form of web page (Front-end developers are also known as UX developers). 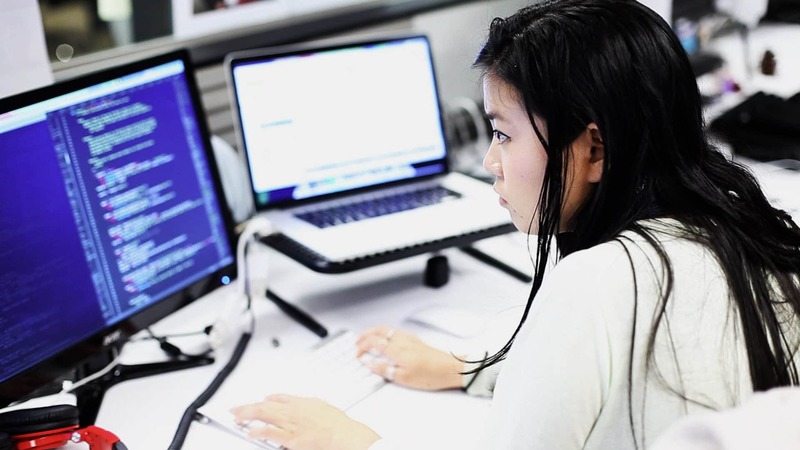 These are the skills a front-end web developer should have. HTML is very simple and easy to understand and mother of front-end web development. It is used to define the structure of web pages using markup. It has many tags to format and structure the web pages. 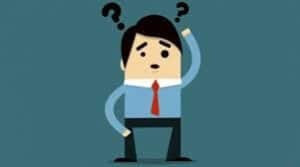 Every element of web page have some specific HTML tag that makes it different and unique. 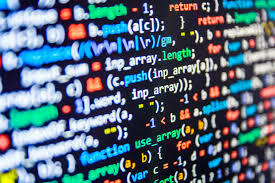 You can think about it this way if there is no HTML we cannot create structure of a webpage.For a person with a background in programming and computer science it should not take more than a month at most to completely understand and become a master of this markup language. There are many resources out there that can teach you about it from beginner to advanced level. I would recommend you to get this free HTML training from w3schools or get help from other users at our community.So this is your first step before you start your career as a successful web developer. CSS is a styling language and it comes at number 2 and infact most important front-end web development skill. After the layout of a webpage the second most important thing is to make our webpage catchy and give users a great experience. We are living in an era when things are advanced and everyone looks for best experience. Here comes the need of a language that can help us present the markup we have created using HTML in beautiful way. 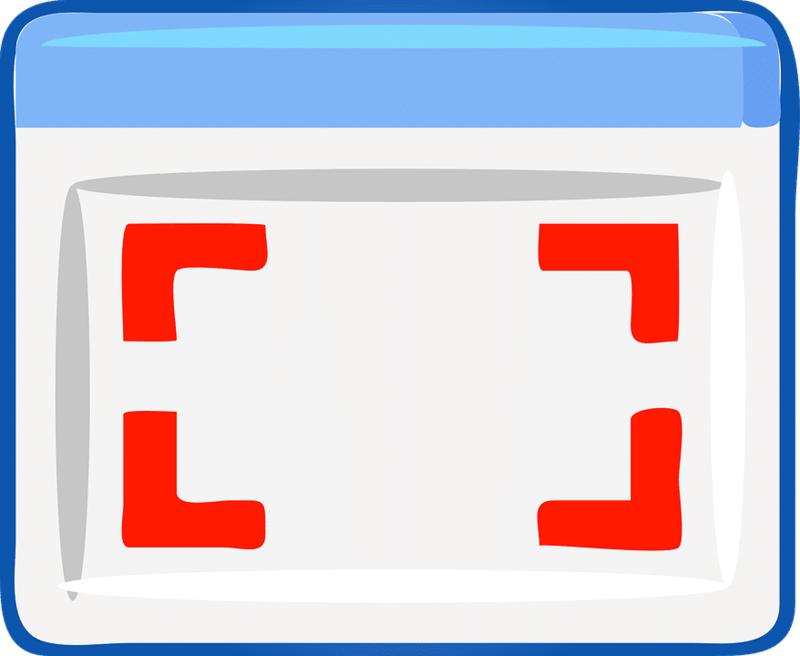 CSS is easy to learn and a great skill that you should have under your belt. 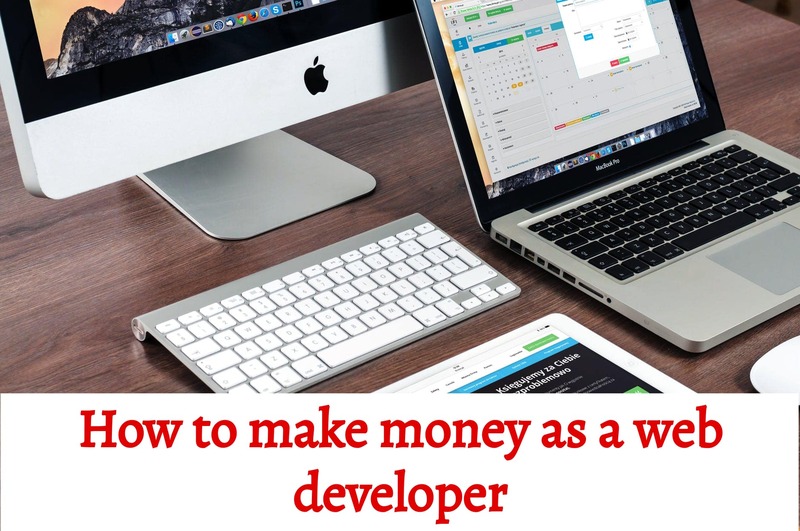 Even if you want to become a backend (will be discussed later) web developer this skill will help you at every stage of your struggle to become a web developer. BOOTSTRAP and related front-end web development frameworks. If you are well familiar with above mentioned skills here comes bootstrap.There are many front-end web development frameworks right now like bootstrap, foundation etc. But a good web developer should have skill of some of the best(one or two at the beginning) frameworks and start using it in projects. Once you have full grip over these frameworks you should start learning others in parallel. Bootstrap is a Css framework. It has many css classes that are already coded to make the most basic tasks simpler. Like if you want to show header at top of your webpage you do not need to write the css for header from the very beginning. You can simply include Css class of bootstrap and the styling is done. It is very good practice to use such frameworks they can help us save much time. But only consider them once you are master in the three core skills of front-end web development. A front-end web developer who have the skills mentioned above can efficiently convert a PSD or other designs into a webpage. In font-end web development a web developer spends most of his time writing HTML markups and styling them using CSS. Front-end web developer should create a design exactly matching the PSD or any other design provided by designer. Along with basic development languages and skills he should have good analytical and logical skills to write well documented and clean markup and style. There are many ways to style a single element but the most efficient method should be used to make page efficient and light. Do let us know if we missed something here. We are a community of web developers where we help others to start a career in the field of web development and earn online. Join our community and stay up to date with latest web development trends. If you have any question or want to discuss something about your career with me you can inform me in comments. A.H is a Computer engineer, Programmer, Web Developer , Freelancer and entrepreneur.Founder of ShalliBegin and some other top ranked affiliate blogs and forums. He has successfully completed many complex projects related to web and forum development for different companies.